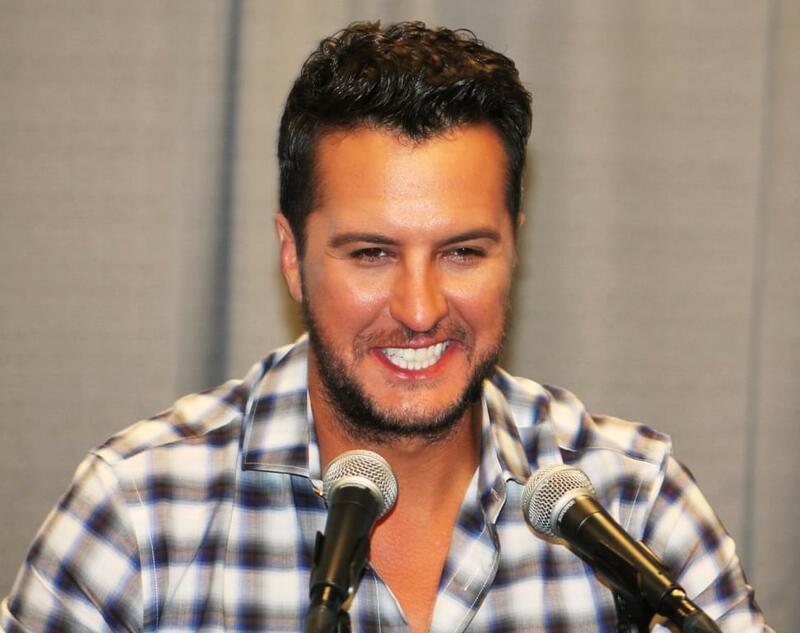 Earlier this week, Luke Bryan hosted the announcements of the CMA Awards Nominees at his new restaurant in downtown Nashville. Luke was nominated once again for Entertainer of the Year, an award he’s won twice. The 52nd CMA Awards will take place on Wednesday November 14. This year will mark the 10th anniversary of Luke’s Farm Tour. “We love it. When we’re out there in a field, we know it’s the biggest thing happening in that town. Ten year’s of Farm Tour, it’s flown by. I’ve got Chace Rice joining me this year. We’re going to Ohio for the first time.” It goes for two weeks at the end of September. Luke also has great stories this week about Jon Pardi, Darius Rucker, Carly Pearce, Morgan Wallen, and Florida Georgia Line.